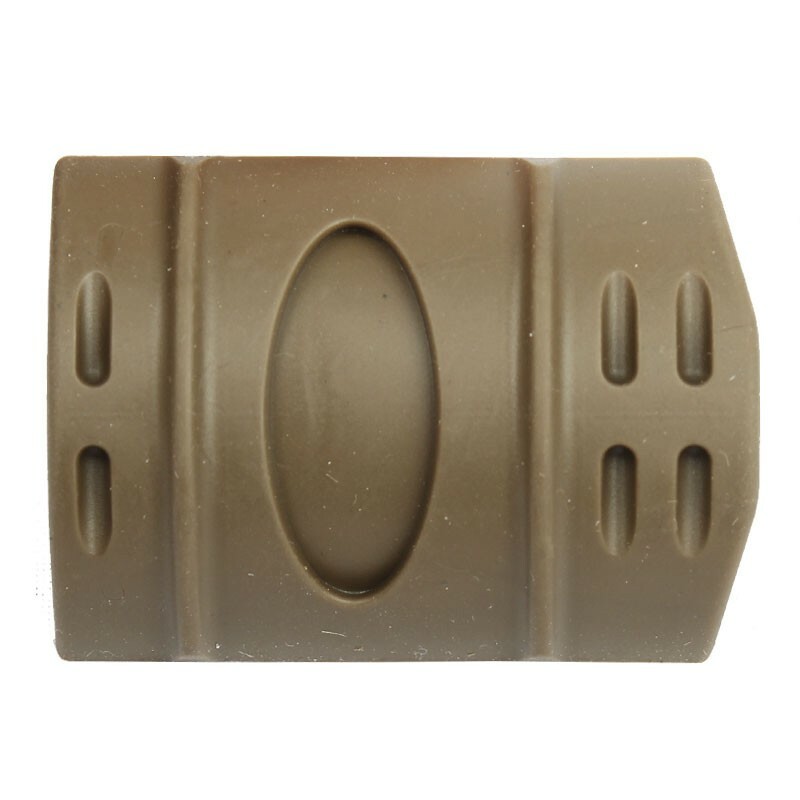 Improve the style and comfort of your rifle with the Killhouse Rail Cover 12 Pack FDE. 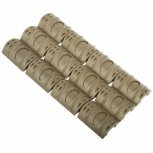 Protect your hands and gloves while improving the look of your rifle with the Killhouse Rail Cover 12 Pack FDE. 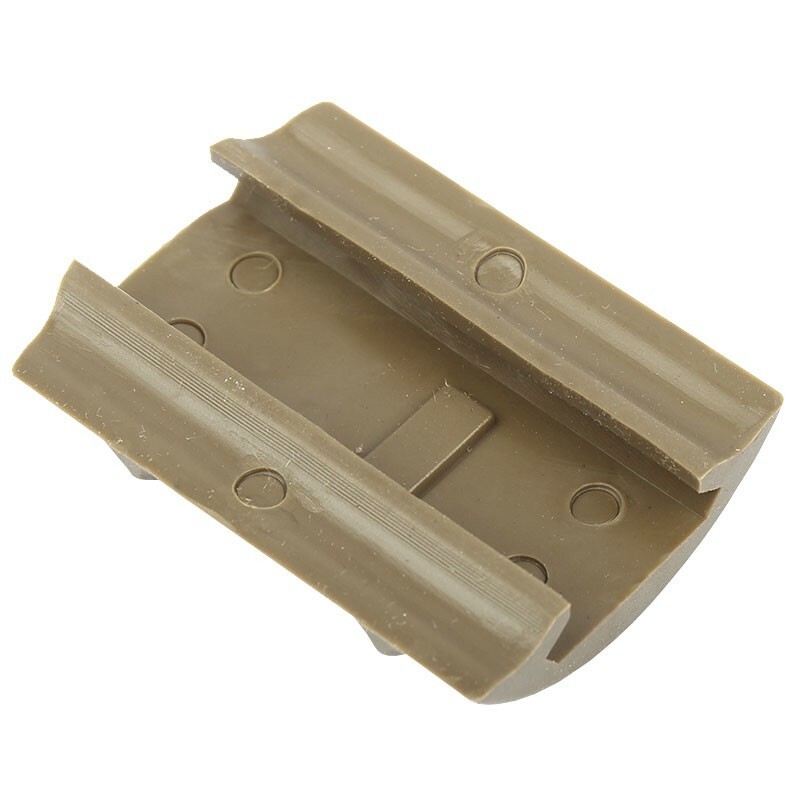 Cover the sharp edges of your mounting rails that cause discomfort and improve weapon handling. 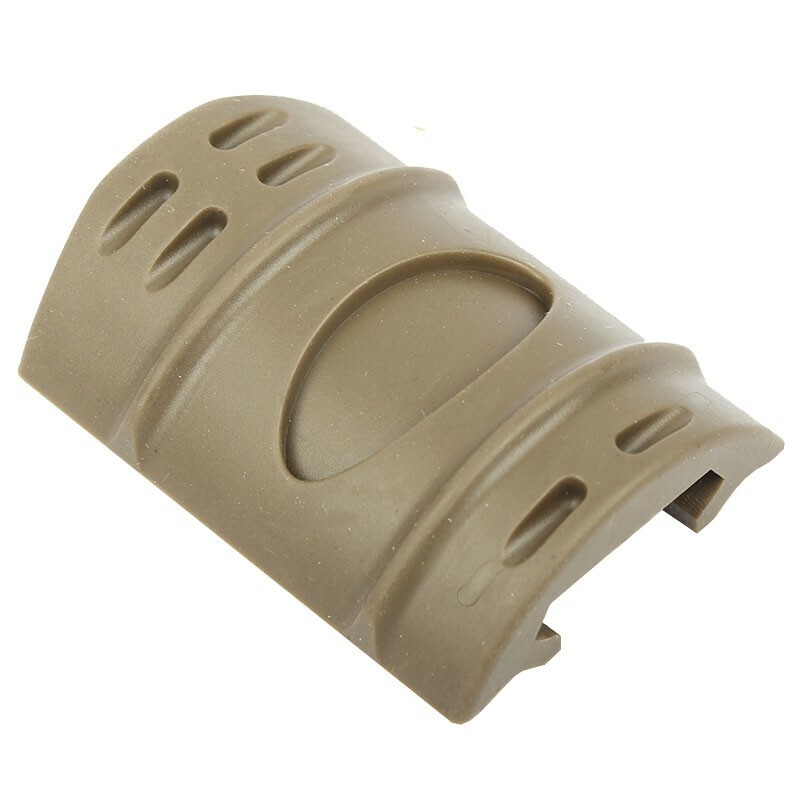 Easy to mount to any Picatinny (Weaver) rail the Killhouse Rail Cover 12 Pack FDE will help change your game!